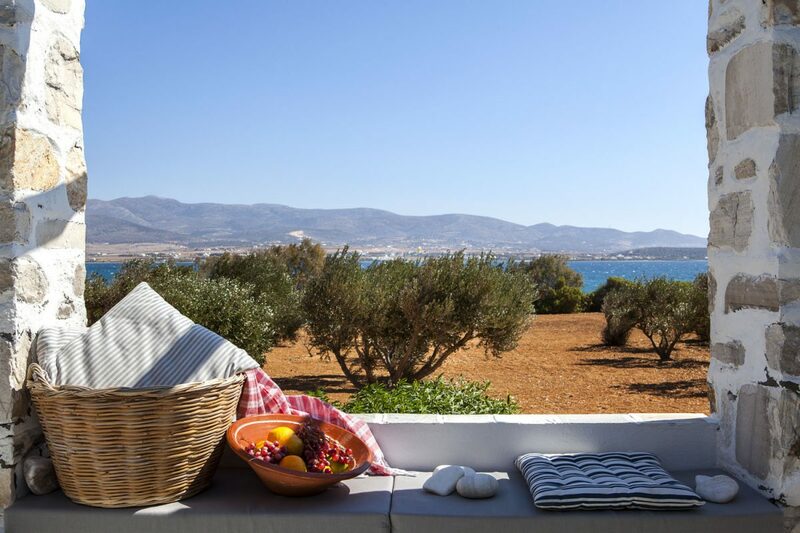 A picturesque little estate with its own olive grove surrounds this four-bedroom villa built right on the coast and only meters away from 3 Aliki Beach. 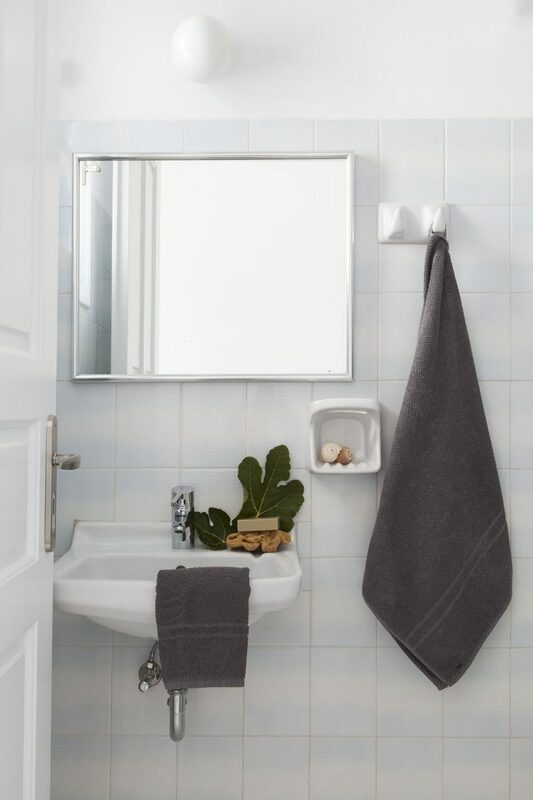 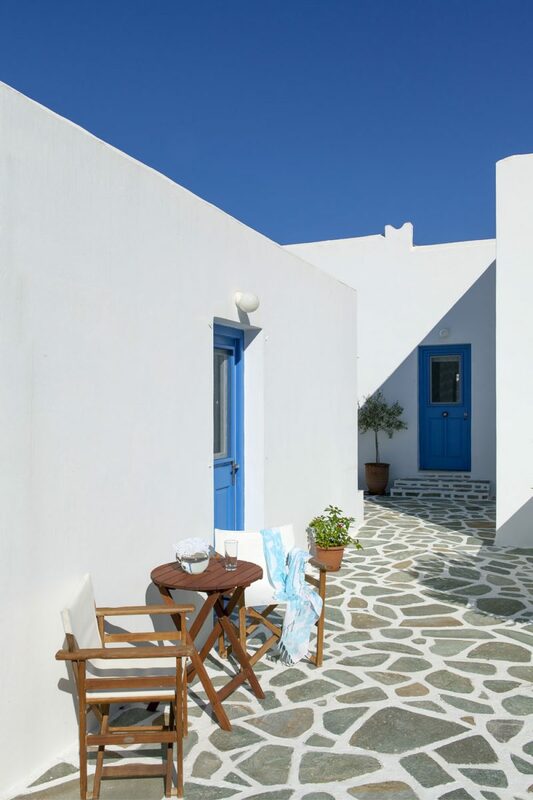 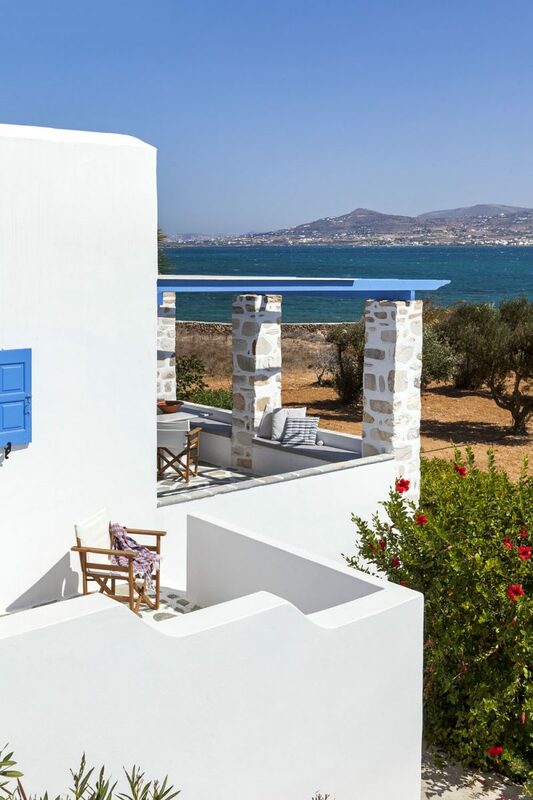 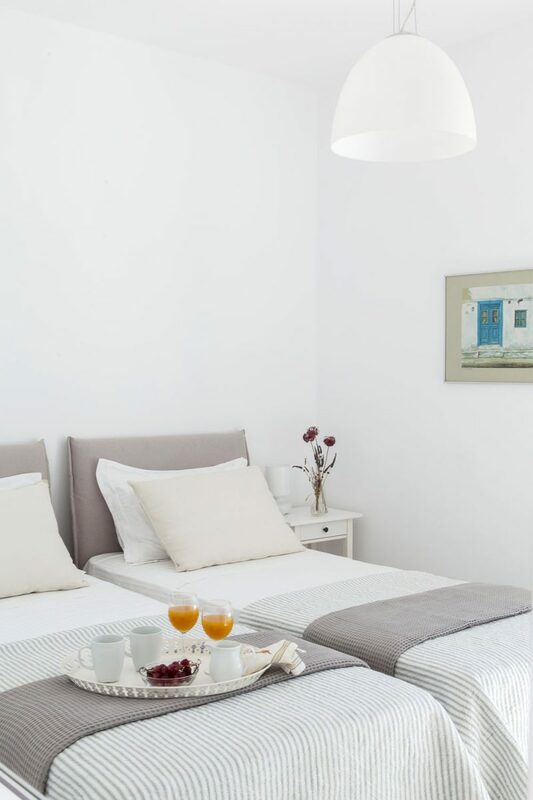 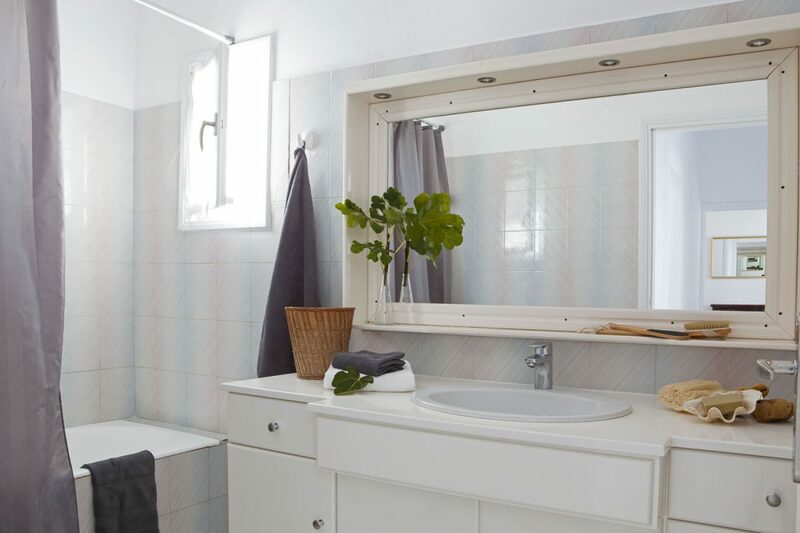 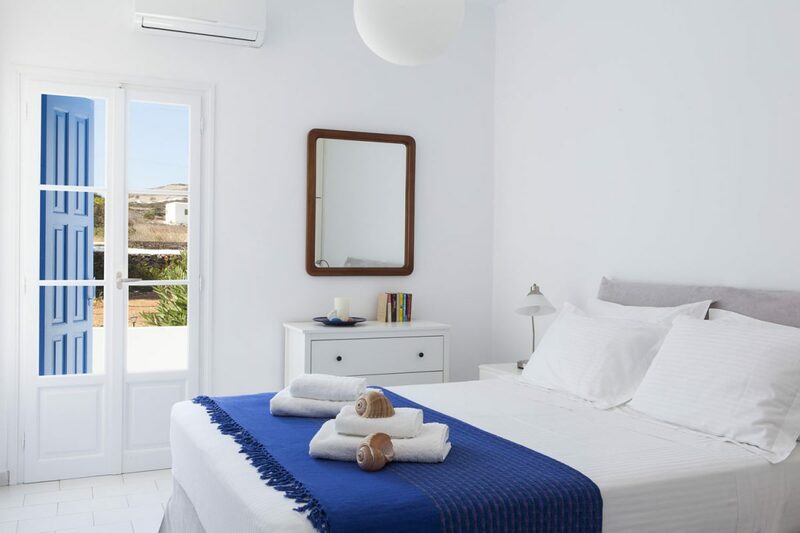 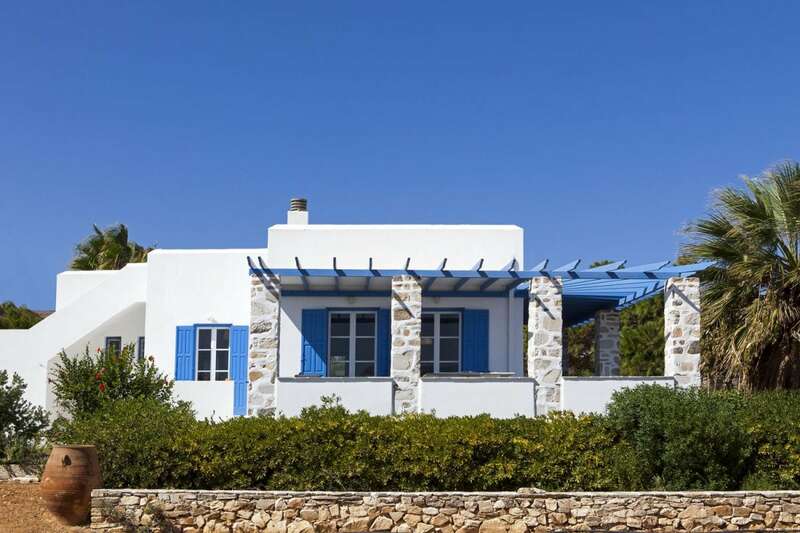 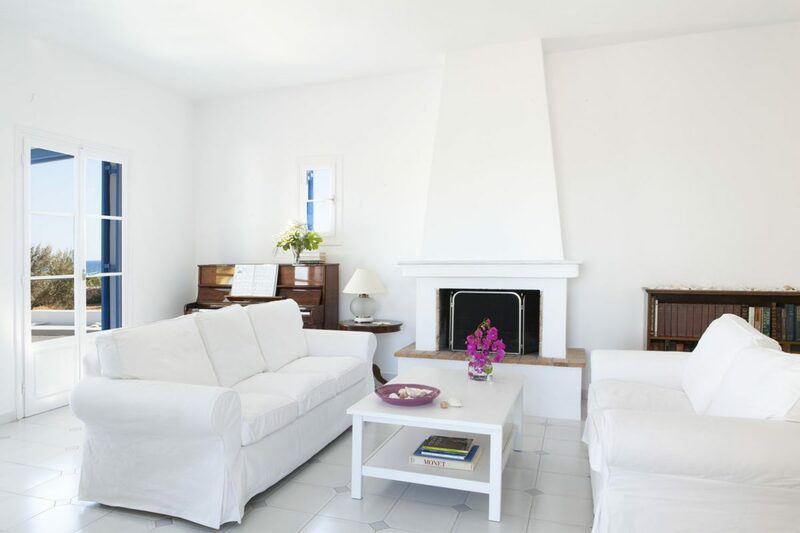 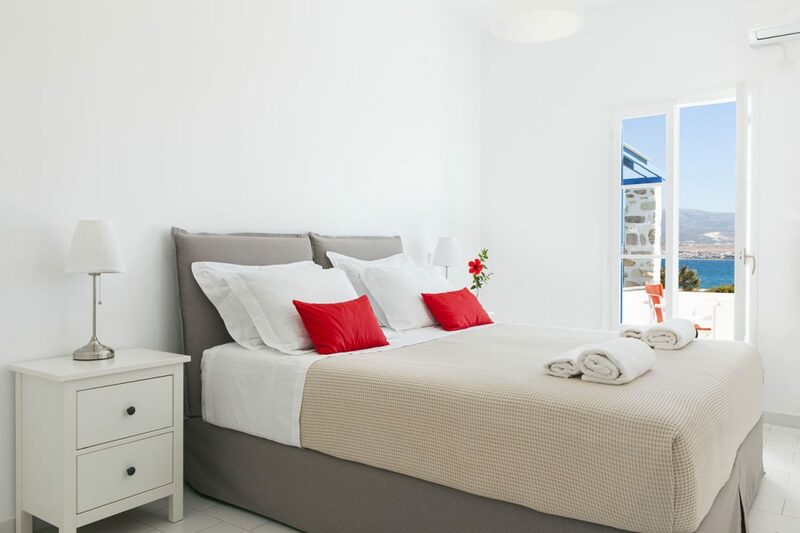 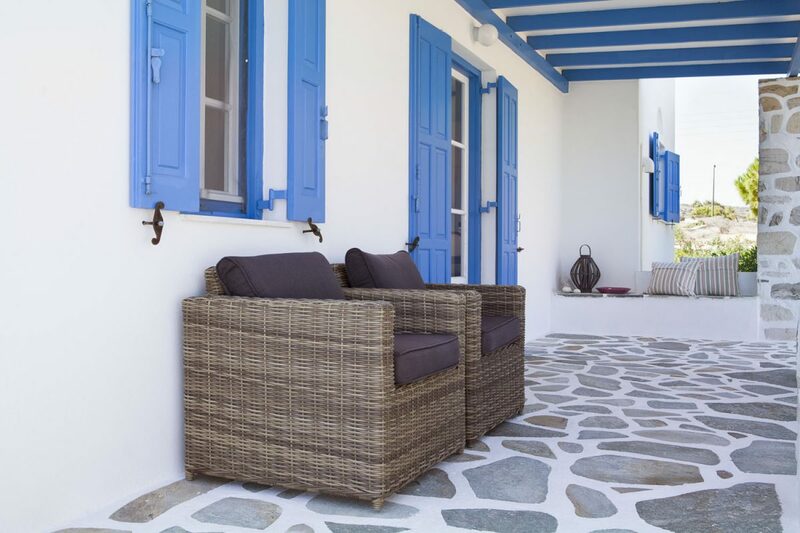 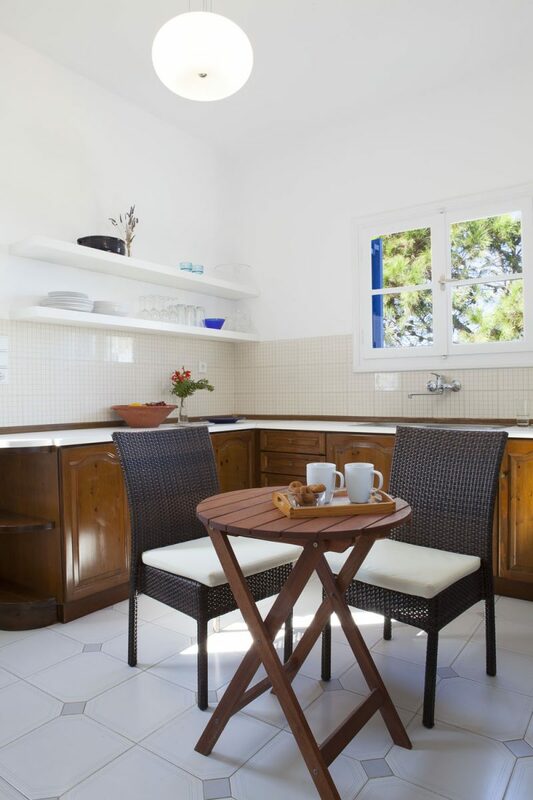 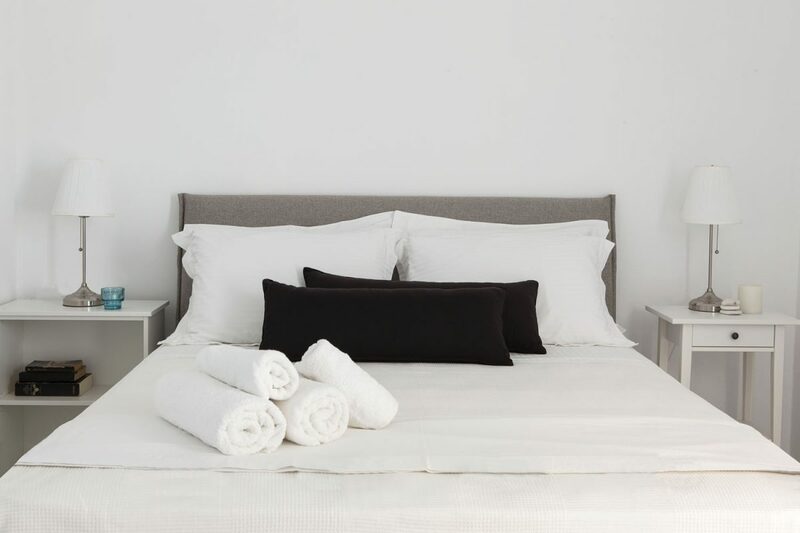 The recently renovated villa has a very authentic island charm, with its stone-paved courtyard, traditional whitewashed walls and deep blue windows. 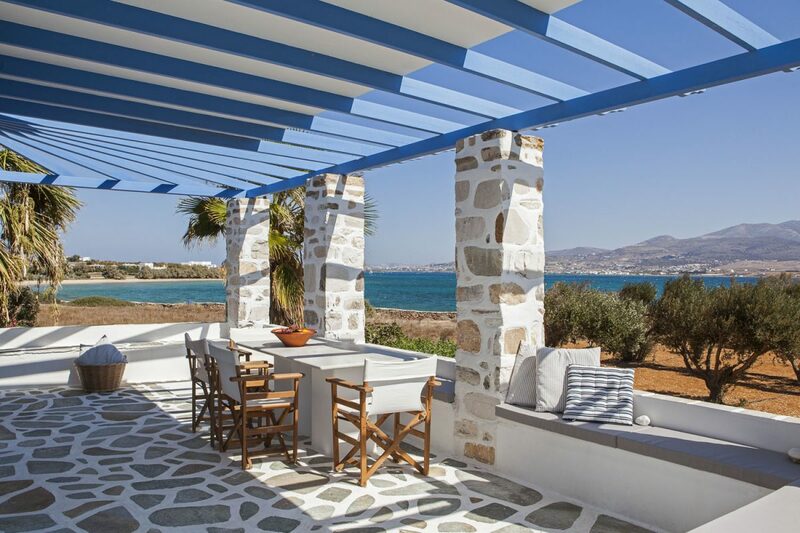 A pergola covers a large L-shaped veranda facing east, which is perfect for gazing at the sea, outdoor dinners or even hosting small-scale events with a view. 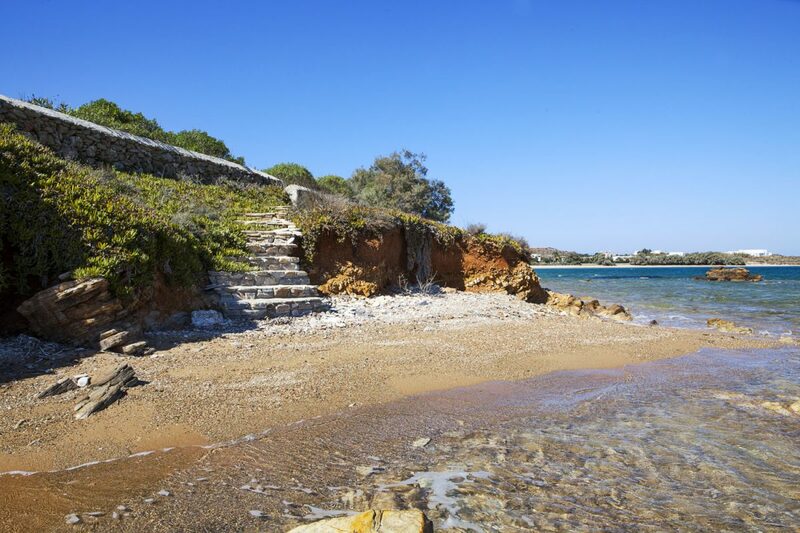 Walk right down to the beach through the property and its private beach access for a refreshing swim in the morning, or visit one of the other sandy beaches nearby. 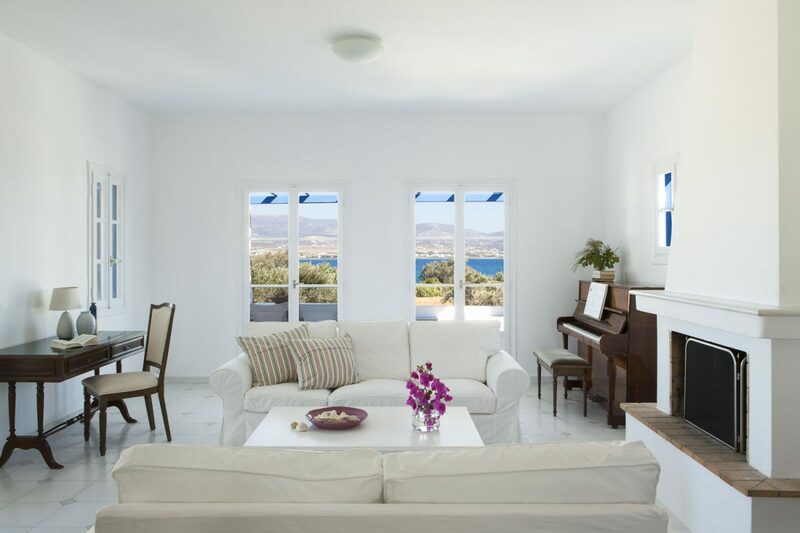 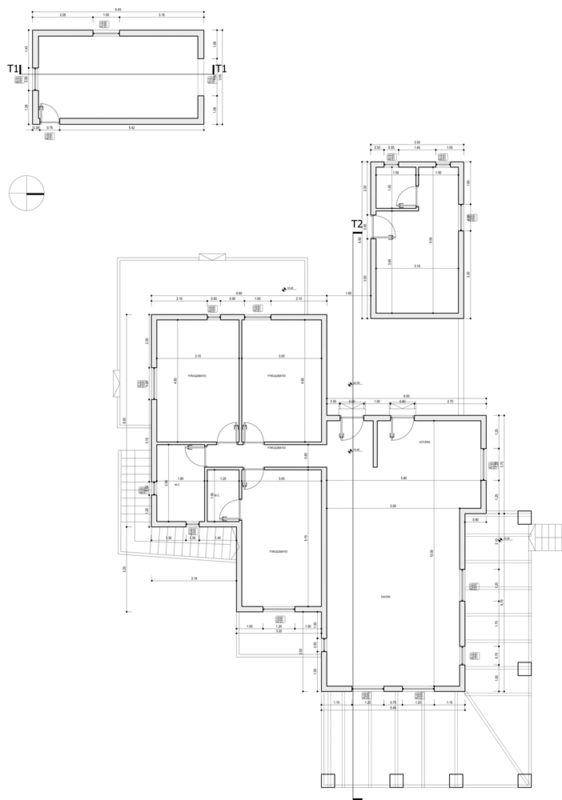 The villa has easy access to a main road.